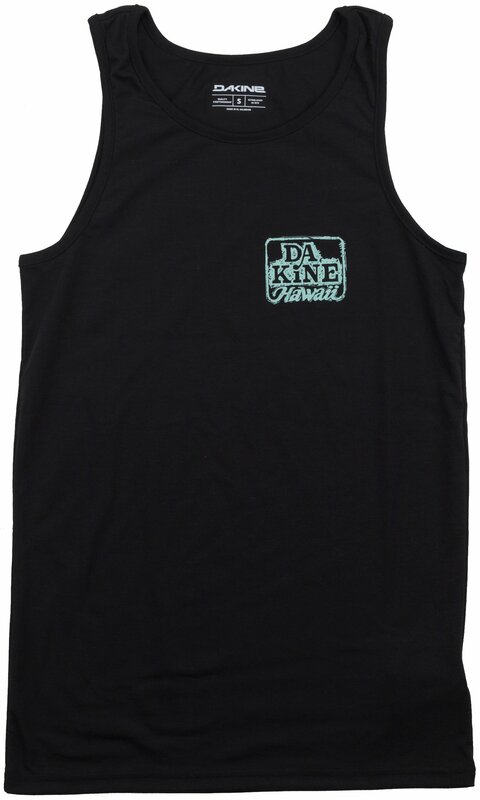 The Dakine Classic Sketch Tech Tank 2019 features a standard fit and crude illustration style. 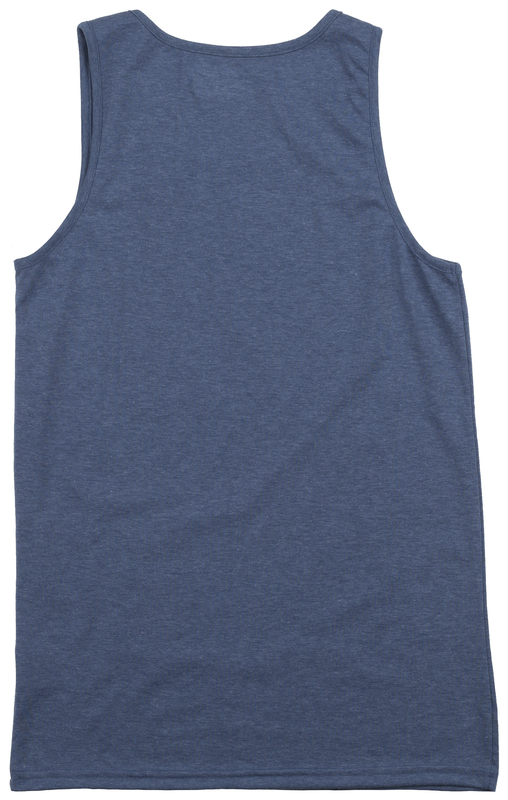 It was designed to be a more stylish and flattering version of the classic muscle tank/cutoff. 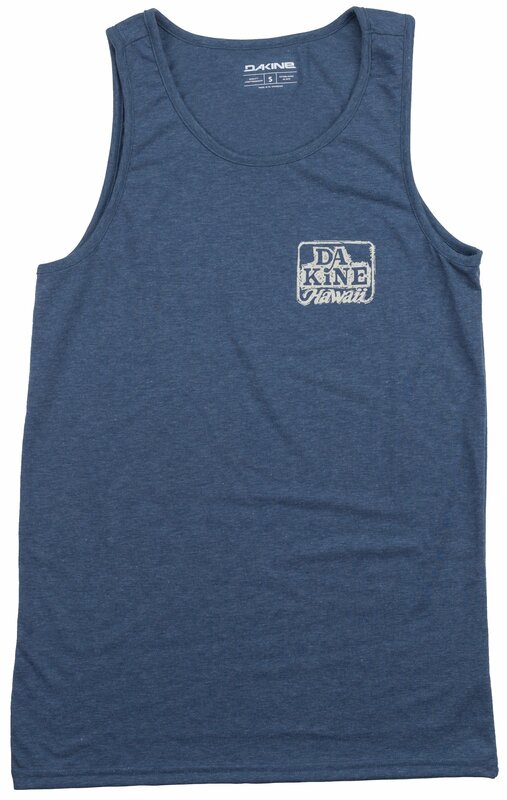 It’s also far more functional than your average tank top. It’s made from Polyester/cotton Dri-Release, which wicks away perspiration to help keep you dry and cool. The FreshGuard Technology fights odor from a hard day of activities, so you don’t have to worry about residual odors ruining the rest of your day as you go about. 31-32" 33-34" 35-36" 37-38" 39"
23.5-24.5" 25.5-26.5" 27.5-28.5" 29.5-30.5" 31.5"